​Bringing forth 25 years of Muay Thai experience, Kru Darwin was one of the youngest fighters in Canada to gain the acclaimed title “Kru”. 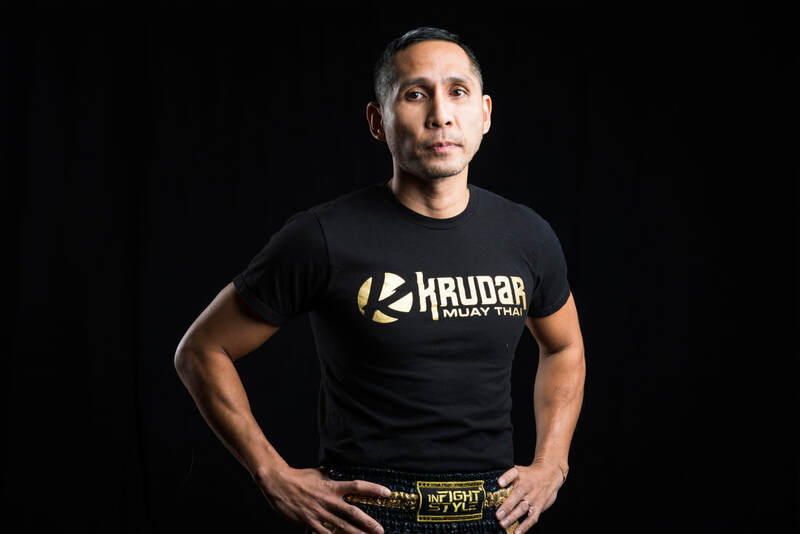 Founder and director of Krudar Muay Thai, former North American champion, coach, instructor, and trainer, Kru Darwin’s passion and belief in the powers of Muay Thai are alive and thriving within Krudar's gyms. His experience, vision and unsurpassed love for the sport led Krudar to be home to many students and world champions over the past years.